What do you do when your beloved younger sister, whom you have played with all your young years, displays the signs of brain damage with which she was born? Do you include her as you struggle to be like the other girls your own age? How do your parents relate to the differences between their two daughters? 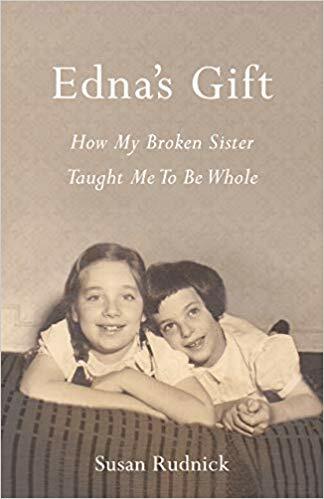 Listen in here for Susan Rudnick's honest telling of her life with her different sister, how her parents accepted with grace and supported with love their second child's difference and how in the end Susan came to see Edna as the spiritual life teacher she was. When Deb Brandon, Professor at Carnegie Mellon, began to write articles on textiles for her group, Weaving A Real Peace, she discovered her love of the beliefs and myths behind each thread. This book, a compilation of textiles practices from a multitude of countries speaks of the myths and stories of each country: read about Berbers with their belief that once a piece leaves a loom, it dies. When it finds its new home, it is reborn. A true book of Creative Non Fiction, it also reveals Brandon's life long association with textiles, from the Druze people who lived up the road from her family when they lived in Israel, to the pieces of exotica her father brought back from his travels. 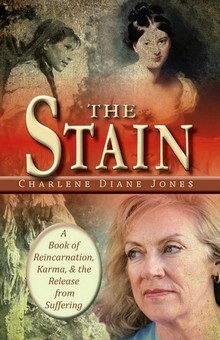 A fascinating interview awaits you, full of treasures about textiles and threads from the life of one remarkable woman. When Elizabeth Silva and her husband discovered their teenage daughter's pregnancy the standards of normal were just beginning to shred. 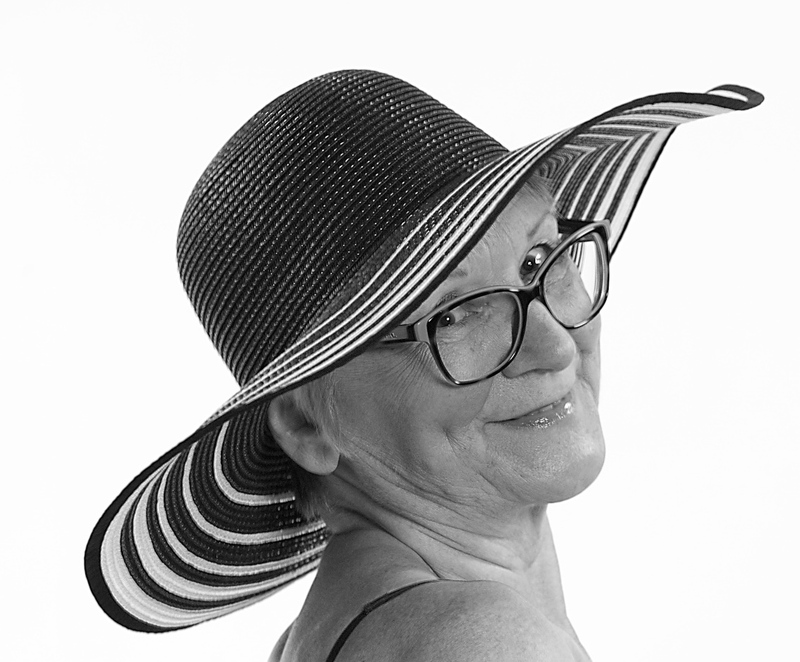 Listen in as Elizabeth describes how she and her husband raised their grandchildren while their daughter struggled, finally successfully, against a drug addiction. 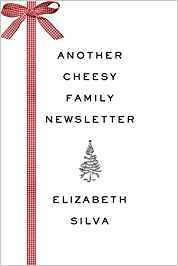 Elizabeth Silva has much to say that is direct, warm and insightful. 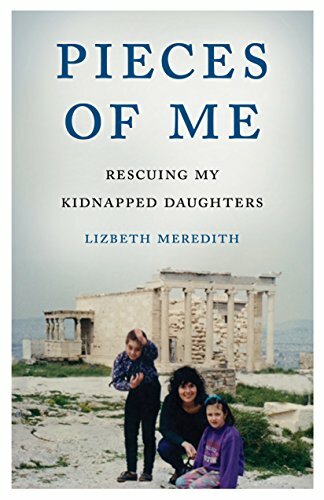 When Lizbeth Meredith learned her daughters had been taken from daycare by their father and flown to Greece, she went into fix mode. With unwavering dedication and grit beyond imagining, she returned from Greece with her daughters. Then the work began. Listen in as Lizbeth describes the path to health for her two daughters and for her, after being torn apart. When Ellen S Jaffe teaches she provides exercises such as what is the sound of blue? 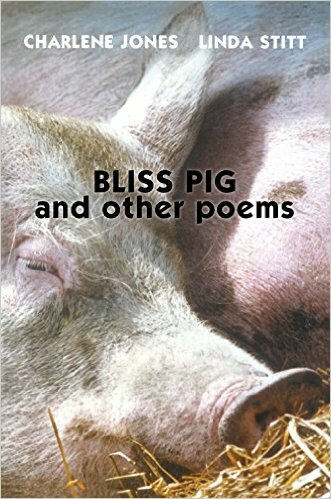 And when she writes her poetry she includes such imaginative richness as the time her grandmother spoke with Sarah from the Bible while both women were in the grocery store. 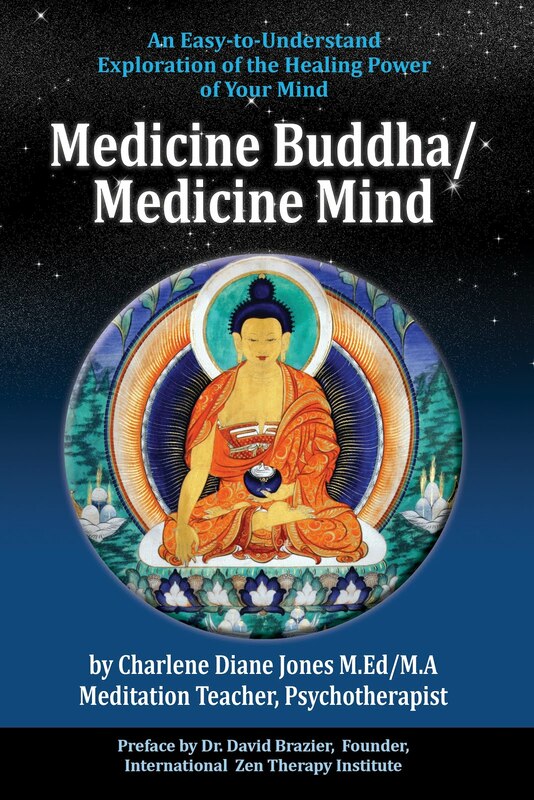 You'll be glad to listen to Ellen explore her teaching writing, her writing, shamanism and the role of imagination here. 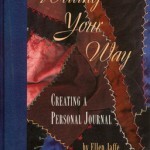 Ellen S Jaffe, born in the USA emigrated to Canada via England in the 1970's bringing with her a treasury of potential poems. Listen in here as Ellen reads some of her exquisite work. When her mother's boyfriend decides Cea Person must leave the wilderness that has been her only home she faces enormous turmoil. 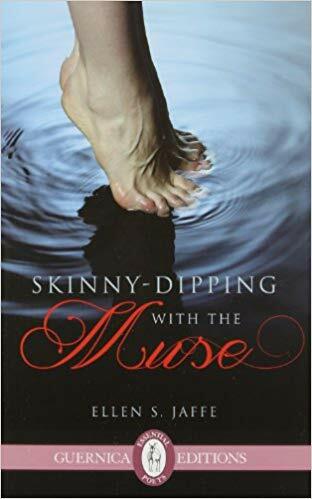 Through theft and sleeping in their truck, she endures her mother and substitute father's volatile relationship and much more. Cea emerges at 14 by taking on the world of modelling in Paris: by herself! Learn more about how her childhood shaped her current strength here. 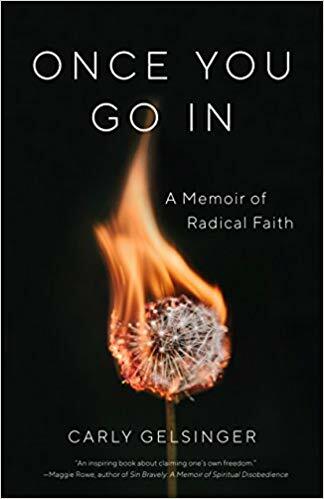 Listen in here as Carly Gelsinger, author and teacher of memoir writing, describes her process and what it took to write Once You Go In, A Memoir of Radical Faith. Lara Lillibridge began life in a hetero normal family. Then when her mother remarried a woman in the 1980's Lara found herself having to hide to protect her mothers, her brother and most of all, her safety within this family of two mothers. 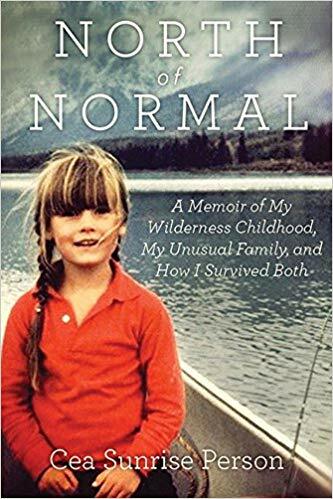 Listen in here as she describes her life and her memoir Girlish due out April 3 2018.